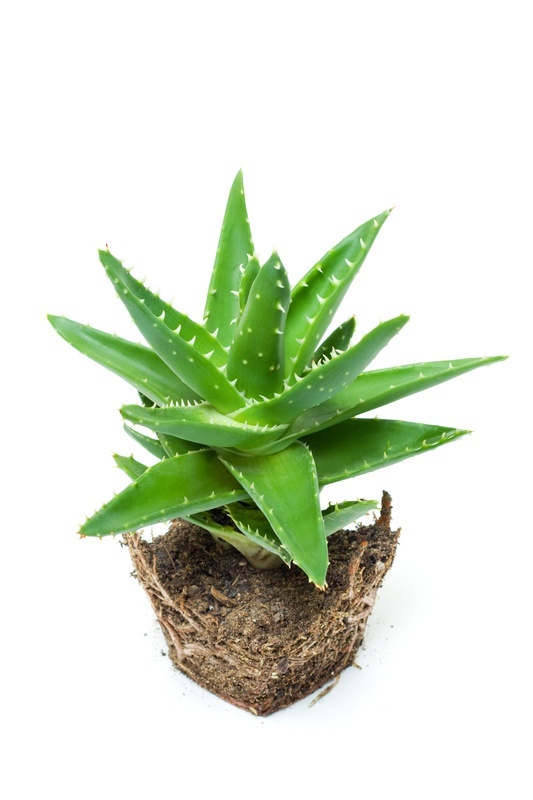 Aloe is not necessarily a ‘bad’ culprit. However, with so many options that market ‘pure aloe vera’ it is important to read the labels for accuracy. See where aloe vera falls on the ingredient listing; if it is not the first or second ingredient, it is probably not that high in pure aloe vera. Ap plying an aloe vera gel may feel good; it is the drying alcohol as a coolant (and harmful for our skin), and a drug to numb the pain. This type of aloe vera gel does not heal the skin; it just covers up the pain from the sunburn. What about cooling? 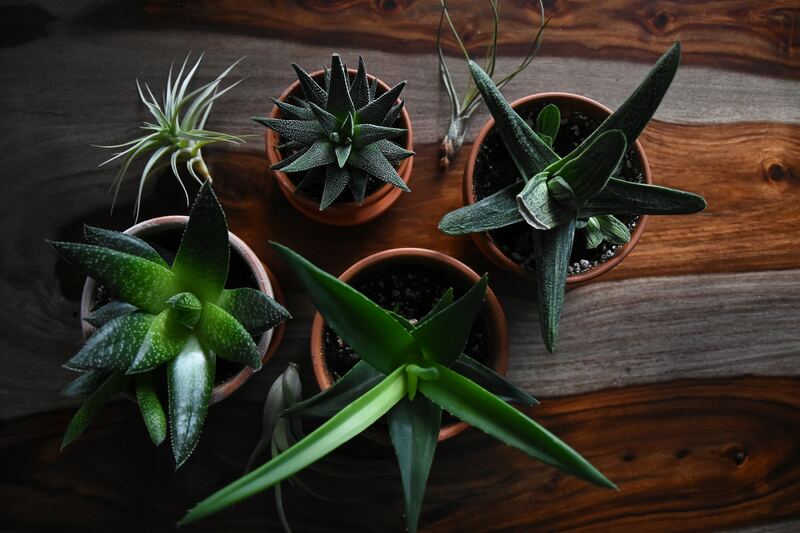 Aloe may not cool a sunburn, so look for a product like Daisy Blue After Sun Mist that contains skin cooling essential oils like peppermint and natural rose hydrosol to heal and cool the skin. Avoid putting harsh chemicals on your skin and protect your skin, naturally! 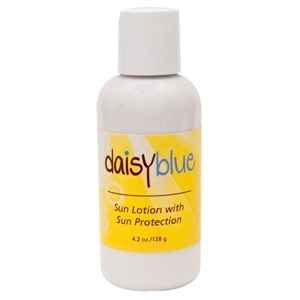 Uses natural mineral blockers to prevent sunburns and sun damage. Works great under makeup and is safe to use for all ages. Slight pale color appears from the natural minerals for easy to see coverage. Natural mineral coverage SPF 15.